I tend toward pessimism, so I always assume the new year will bring doom and gloom, with a side order of disaster. However, this next year is looking pretty darn good as far as new releases go. Here are a few (only a few) of the books that I can’t wait to get my hands on in 2019. This has a Beauty and the Beast feel to me, but only as a jumping off point. I hope it’s as mysterious and beautiful as it sounds. 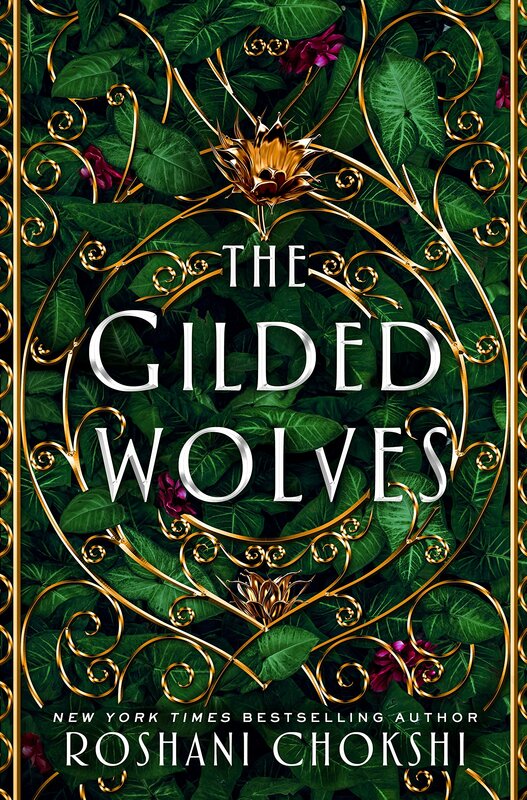 The Gilded Wolves by Roshani Choski- available January 15th. Together, they’ll have to use their wits and knowledge to hunt the artifact through the dark and glittering heart of Paris. What they find might change the world, but only if they can stay alive. (taken from Goodreads). There’s been a lot of buzz about this book, hopefully deserved. The description makes this book sound incredibly unique, and I don’t want to miss it. 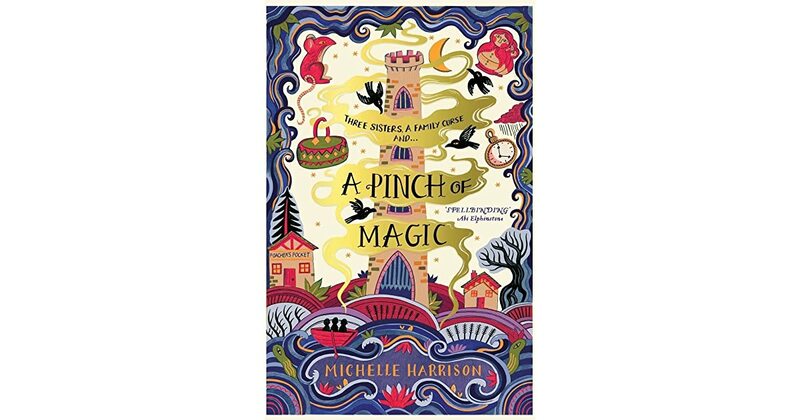 This book just looks fun and lighthearted, just the sort of book to read in February (for some reason, February is always incredibly busy and I read less). It might be one that my ten-year-old would like too. To be honest, I thought Queen of Air and Darkness was a disaster. I’m not going to go into that here, but it was excruciating to read. However, I adore Magnus, and Cassandra Clare’s Shadowhunter universe is fun to explore. 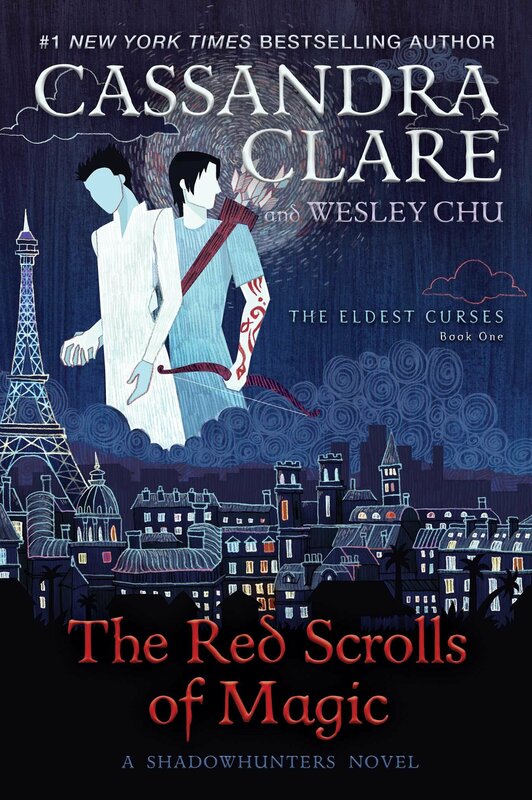 If Magnus and Alec are the main characters, I’d say this book has major potential. Magic is fading from the Wild Wood. To renew it, goblins must perform an ancient ritual involving the rarest of their kind—a newborn changeling. But when the fateful night arrives to trade a human baby for a goblin one, something goes terribly wrong. After laying the changeling in a human infant’s crib, the goblin Kull is briefly distracted from his task. 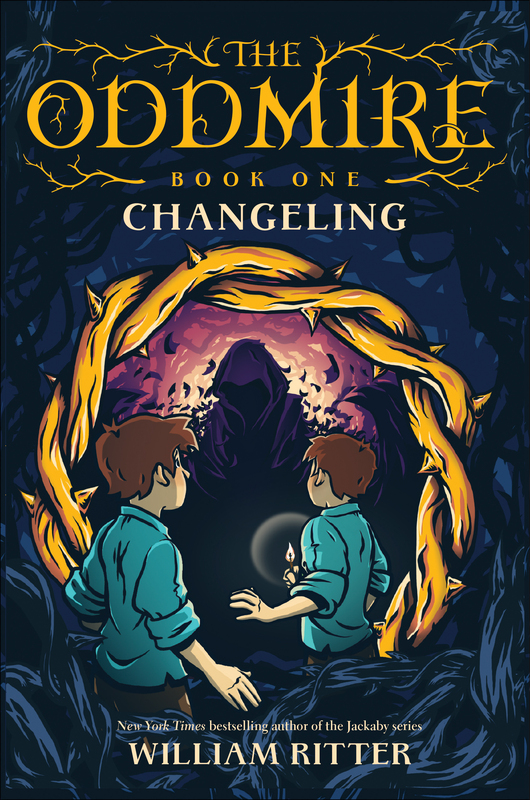 By the time he turns back, the changeling has already perfectly mimicked the human child. Too perfectly: Kull cannot tell them apart. Not knowing which to bring back, he leaves both babies behind. I read William Ritter’s Jackaby series this past year and loved it so much that it made my list of best books of the year. Add the fact that there are changelings involved (Changelings are great! ), and I can’t wait to read this one! It’s also another one that my oldest might really enjoy. Zachary Ezra Rawlins is a graduate student in Vermont when he discovers a strange book hidden in the library stacks. As he turns the pages, entranced by tales of lovelorn prisoners, key collectors, and nameless acolytes, he reads something strange: a story from his own childhood. Bewildered by this inexplicable book and desperate to make sense of how his own life came to be recorded, Zachary uncovers a series of clues — a bee, a key, and a sword — that lead him to a masquerade party in New York, to a secret club, and through a doorway to a subterranean library, hidden far below the surface of the earth. 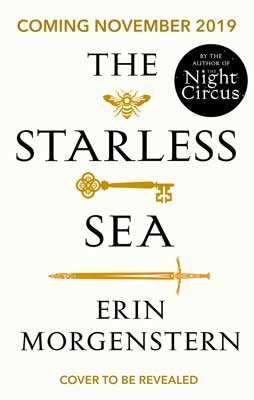 Back in 2011, I read a book called The Night Circus, written by a new author named Erin Morgenstern. I fell completely in love with it. It’s in my list of top five books that I’ve ever read and I’ve read it at least twice every year since then. So to find out that, eight years later, Morgenstern has a new book coming out, is beyond exciting to me. I can’t wait to delve back into the magic that is her writing! This is the book that I’m most exited to read in 2019 and I’ll make sure to get my copy the second it’s available. There you have it. While there are many other books that I’m excited for in 2019, I’ve decided to stop myself here before the glazed look in my readers’ eyes becomes a nodding off. What books are you excited to read in 2019? I’ve noticed there are no nonfiction in this list: what are some nonfiction books are being released that I need to keep an eye out for? Some great releases to look forward to! 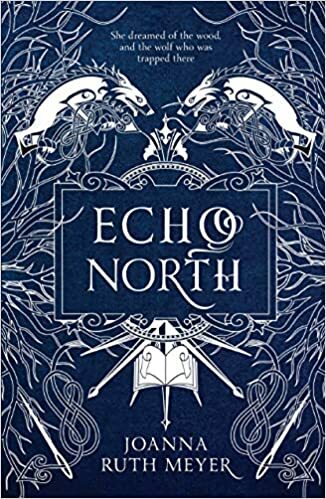 I’m especially excited for The Gilded Wolves and Echo North too! I wished for a copy of TGW on NetGalley so I have my fingers crossed. Thanks for sharing and here’s to another great year of books! Merry Christmas if you celebrate!